Cellular Mouldings has built its reputation on the Quality of the products and services we provide coupled with our technical knowledge and expertise. Our quality processes and procedures are fundamental to the efficient running of our business and form an integral part of how we work. 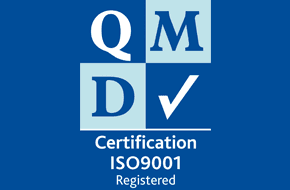 These systems are fully supported and certified through our ISO9001:2015 quality system.